20:00 – 20:30hrs: IBA Oz: forum discussions, general questions. 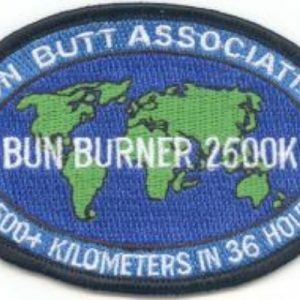 2019 Muster. A Parking lot will be utilised for items that need follow-up. Only IBA members (must have IBA number) are eligible to participate in the Dalby Qld Muster 2018. Any IBA ride may be attempted. The ride is to finish on the 7th April 2018 at Dalby Qld. 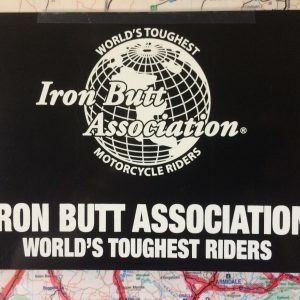 A ‘one off’ IBA Certificate and Patch will be presented on the night, to IBA members that successfully complete their IBA ride at Dalby Qld on the date in 4. above. Changes to your route once you have started your ride will require your new ride to be verified after the Dalby Qld Muster 2018 completion. This will result in your certificate being posted out at a later date. No refund will be given after the registration closing date, for non-attendance for any reason or unsuccessful completion of the ride. 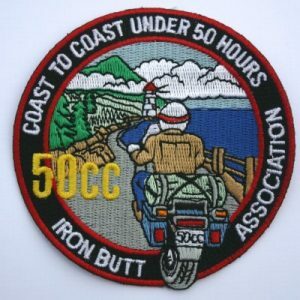 This is due to costs associated with pre-registering the IBA ride, printing, and production of patches for the Dalby Qld MUSTER 2018.